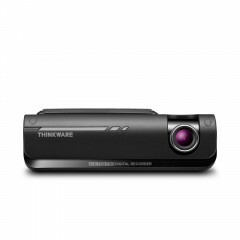 The Thinkware Dash Cam F770 is one of a new generation of dash cams that integrates a host of new features to improve driving safety. For people looking for a premium dash cam the Thinkware F770 front and rear camera package is the choice for you. 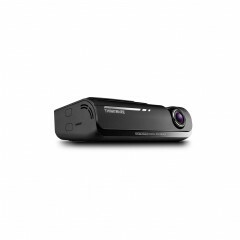 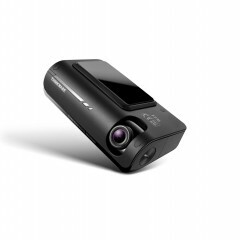 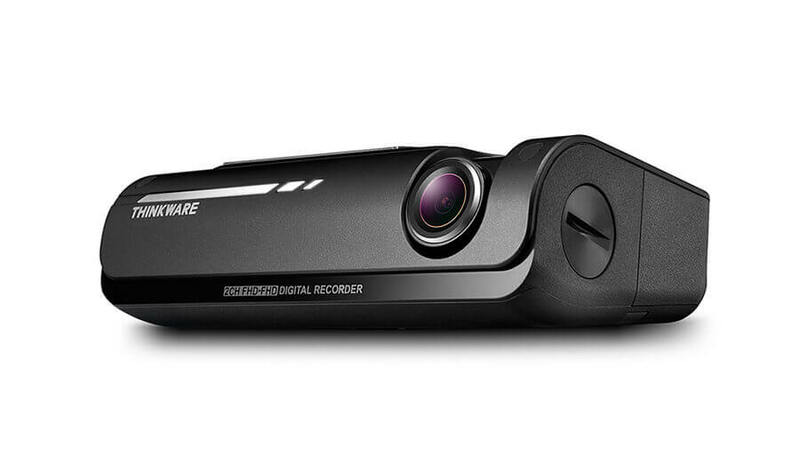 *THINKWARE DASH CAM F770 FULL HD rearview camera is sold separately. 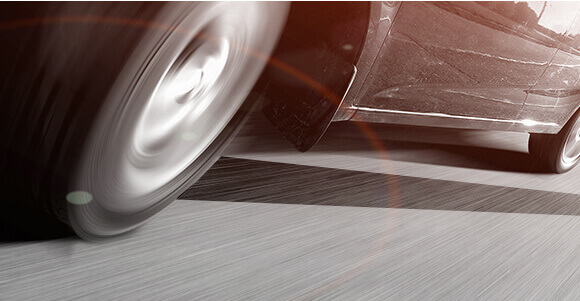 The F750 incorporates technology previously only seen in high end luxury vehicles. 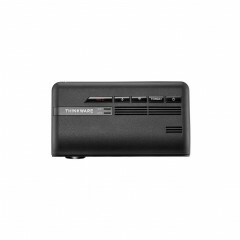 Monitors road markings and if you begin to drift from your road lane the F750 will give a voice warning. 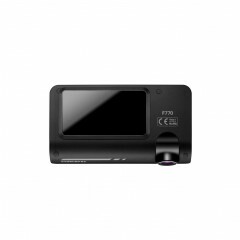 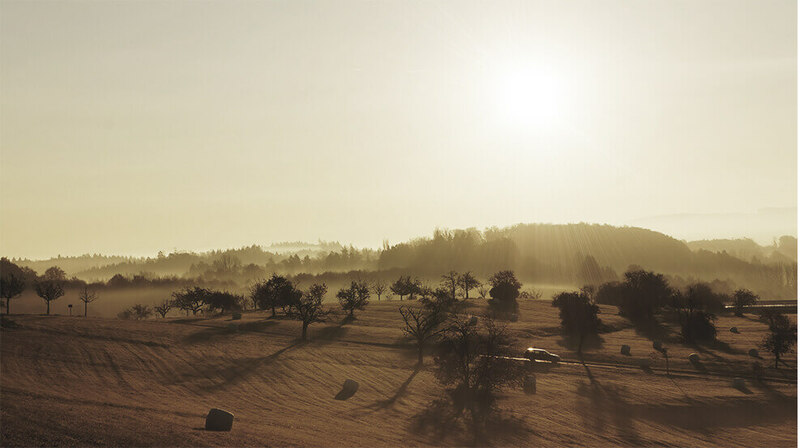 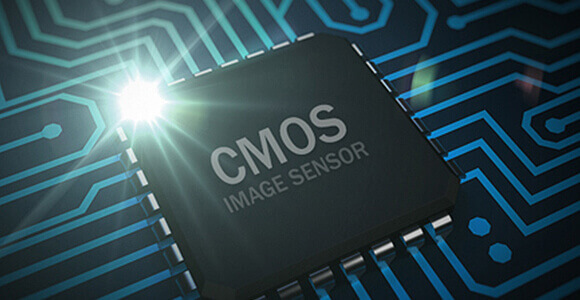 The F770 uses its database of camera locations and GPS technology to alert you to safety camera locations. 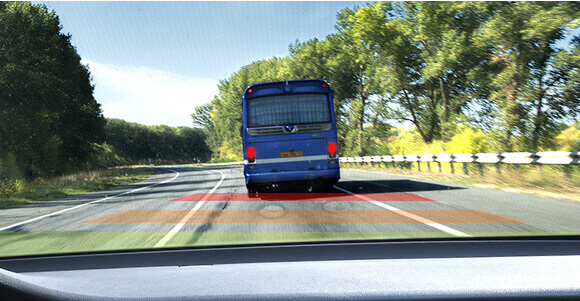 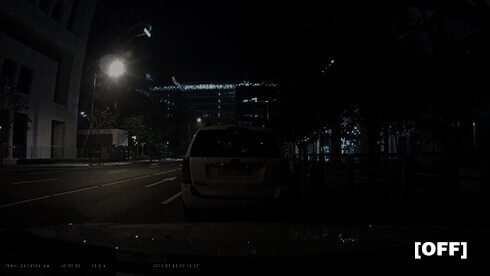 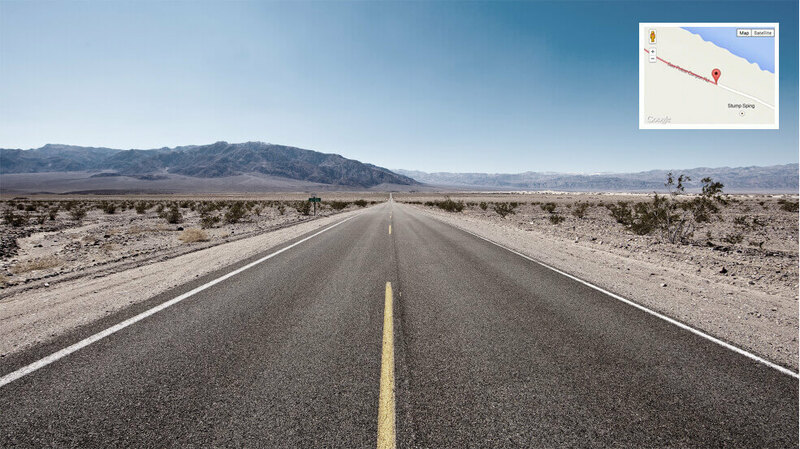 Using the GPS data in F770, it can precisely pinpoint the vehicle's location and routes with its driving speed on the map. 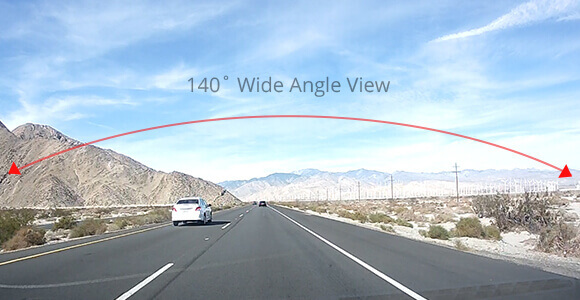 The GPS helps you accurately assess the status of the accident by providing you with the vehicle speed, the direction of the collision and the severity of the impact. 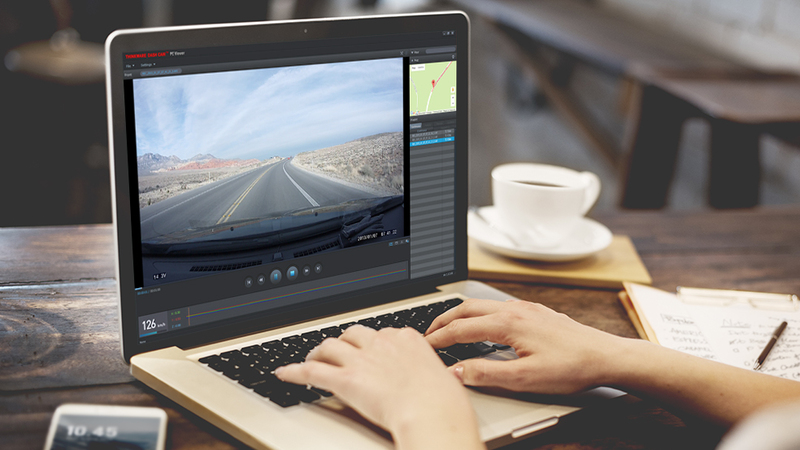 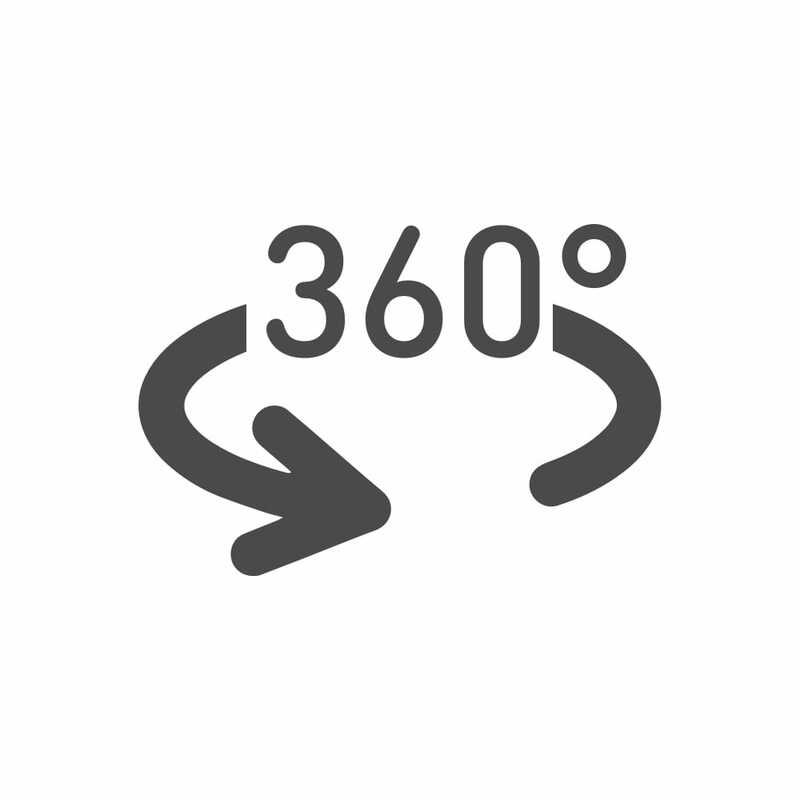 The DASH CAM not only records driving footage but can also be used to track and recall past driving routes whether it be work or holiday routes. 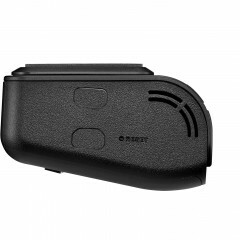 Now WiFi-enabled, you can easily control, manage and configure the settings of your dash cam with a smart phone. 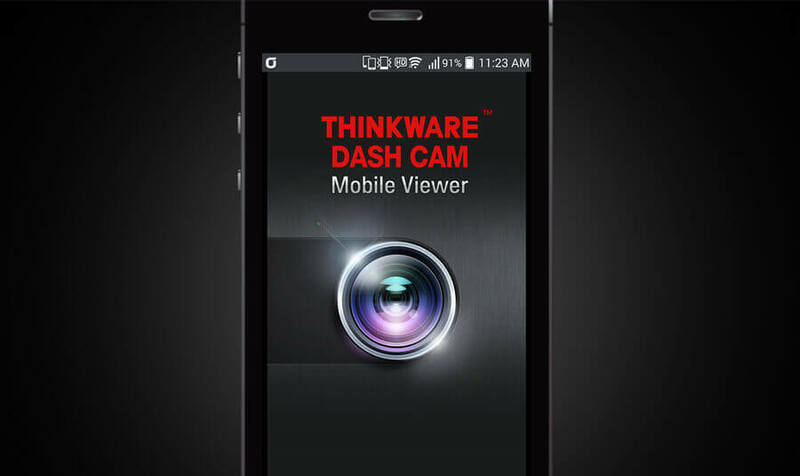 Through the THINKWARE Dashcam Mobile app*,the F770 provides a truly convenient way for you to view real-time recordings, download, access or delete recorded videos all on your mobile phone. 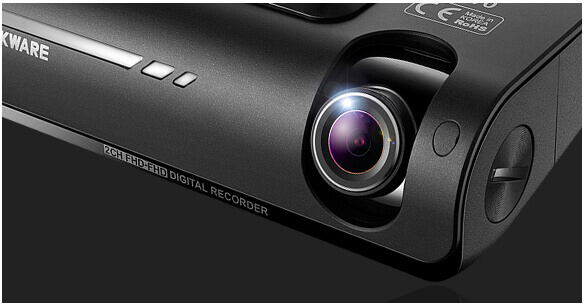 The Dual Save technology is specially designed to save recorded footages in both the microSD memory card and the built-in internal memory in incident recording, safeguarding against the loss of data in the aftermath of a severe collision. 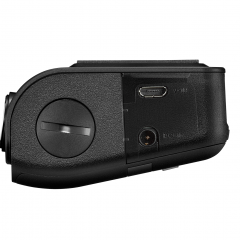 In the event that the memory card is damaged, the Dual Save Technology guarantees a backup copy of the video in the internal memory.